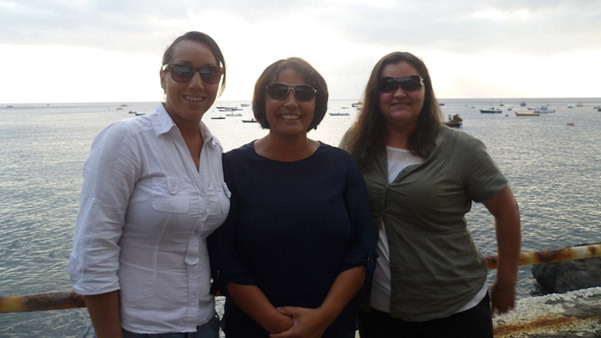 In 2016, St Helena government and fisheries stakeholders partnered with the International Pole & Line Foundation (IPNLF) to improve policy, practises and traceability, with the support of many local St Helenians including Julie Thomas, Elizabeth Clingham and Terri Clingham. The below shines a light on their inspiring stories working in various roles throughout the industry. Julie has been working in the fishing industry for around twelve years and represents IPNLF’s workforce or ‘boots on the ground’ in St Helena, working as the Project Manager. 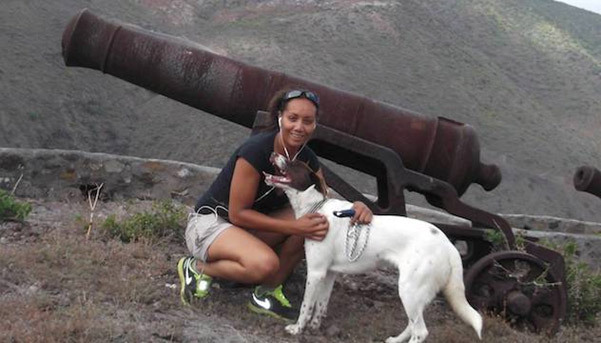 In this role, she fosters the relationship between fishers, St Helena Fisheries Corporation Management (SHFC), and key stakeholders within the St Helena Government. She also supports IPNLF’s fishery and social-economic data collection programmes. 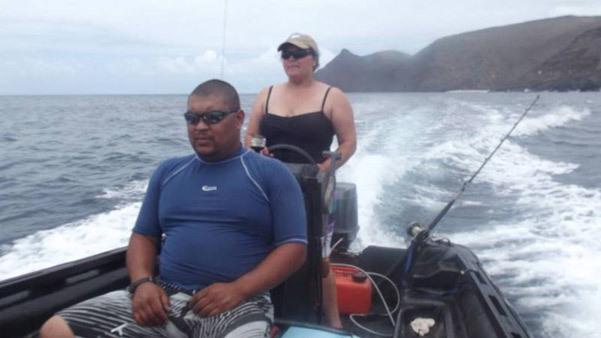 Alongside her role with IPNLF, Julie is also on the board of the St Helena Fisheries Corporation (SHFC), an IPNLF Member that is responsible for promoting, representing and protecting the collective interests of commercial fishers. She works with the Government to determine policies necessary to commercialise fishing and fish marketing in St Helena and internationally. “For me it is vitally important that we develop our industry and champion our cultural traditions which have been fundamental in preserving our tuna resources. 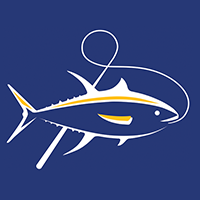 I want to see St Helena’s fishers recognised for their responsible practices, their love for what they do and their desire to develop. It will be an honour for me to help shape, develop and improve our industry and I look forward to being a part of the team that creates the necessary policies and procedures that supports and protects these initiatives so that we can guarantee a sustainable future for our fishers and our fishery”. Terri is St Helena Fisheries Corporation’s first ever female Operations Manager. In this role, she manages the cold store, ensuring product is properly sourced and managed, from the moment fresh product is received, through to local and international sales. Terri is accountable for ensuring that the cold store has competent and qualified staff as well as maintaining product quality, health, hygiene, and safe and efficient work practices in the factory. Elizabeth has worked for a number of years as a Marine Science and then Conservation Officer for the St Helena Government. 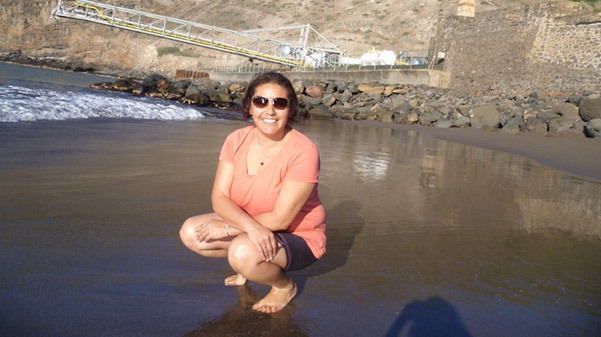 During these roles, she was deployed as a fisheries observer, undertook collection of scientific fisheries data and biological sampling and assisted in the development of St. Helena’s Fisheries Sector Strategy with various local and international stakeholders. 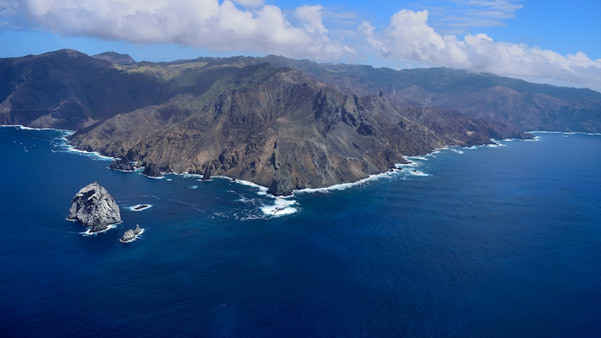 Elizabeth was also part of the team that wrote St. Helena’s Marine Management Plan, which was the basis for declaring St. Helena’s Category Six Marine Protected Area. Recently, Elizabeth took up the role of General Manager at the St Helena Fisheries Corporation (SHFC), where she is responsible for the strategic, financial and business direction of the organisation which includes ensuring product management, systems and processes and other supporting systems to ensure that the organisation is ran as efficiently as possible. This insight into St Helena’s seafood sector exemplifies that you only have to scratch the surface to see the many ways in which women are involved in seafood supply chains. Globally, there are women like Julie, Terri and Elizabeth, who are critical to fisheries management, commercial operations, resource sustainability and much more.